Hej and welcome to the SoundCloud account of Sweden Abroad. 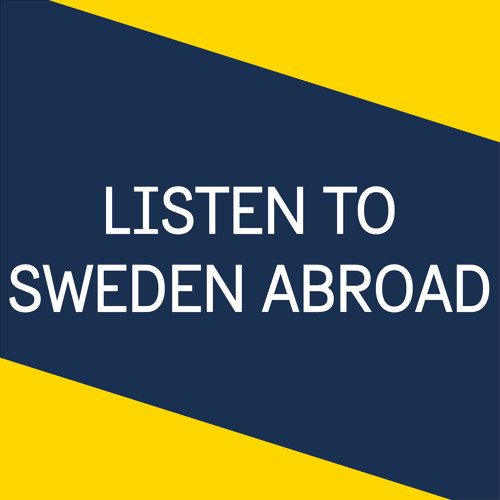 Here you can listen to information from the Sweden Abroad website. We will for instance explain how the work permit application process works at our Embassies, upload speeches by the Foreign Minister and offer you information in consular matters. Sweden Abroad consists of the websites of all Swedish missions abroad and you can learn more on www.swedenabroad.com.